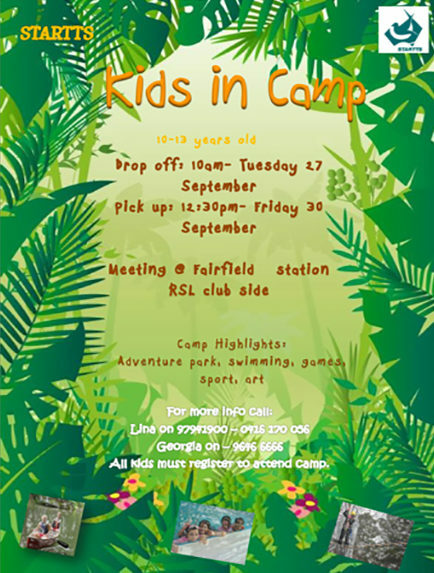 Camp Highlights: Adventure Park, Swimming, Games, Sport, Art ! Every camper’s imagination took off at STARTTS youth camps! Each session, campers experience something new through exciting activities ! 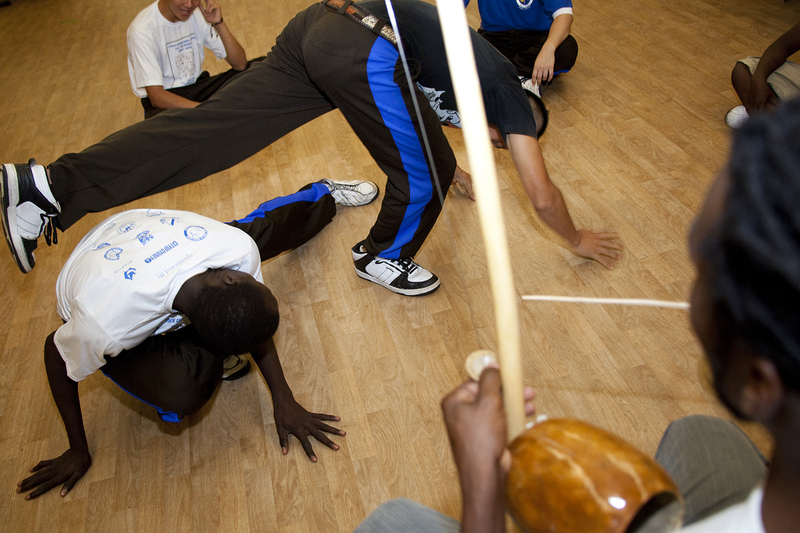 The Encounter brings together the young participants of Project Bantu (a socio-cultural project for Refugee youth) with other practitioners of Capoeira Angola from different countries such as New Zealand, Japan, the Philippines, and Italy.